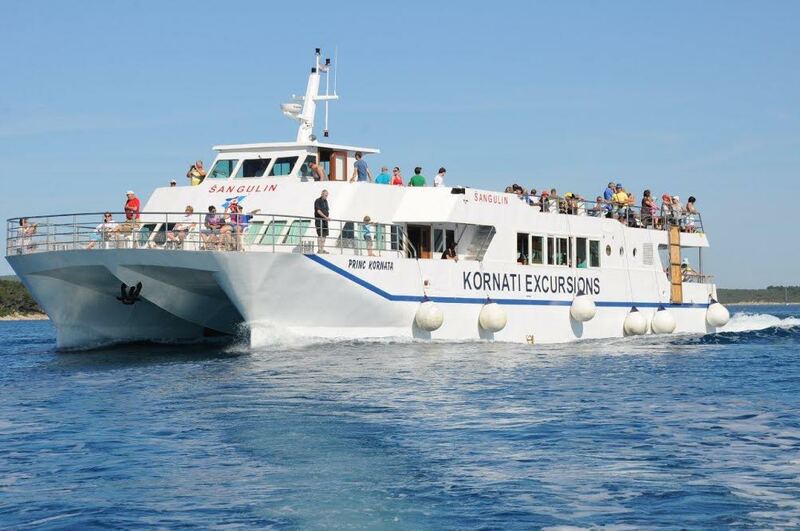 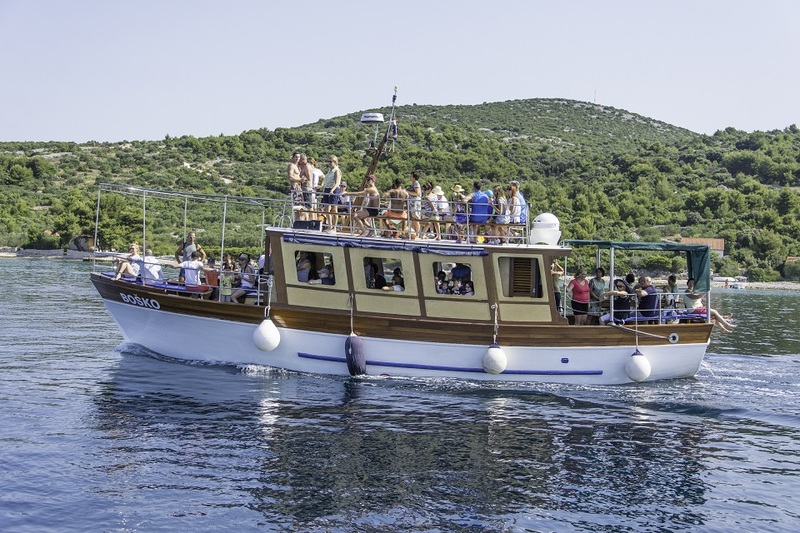 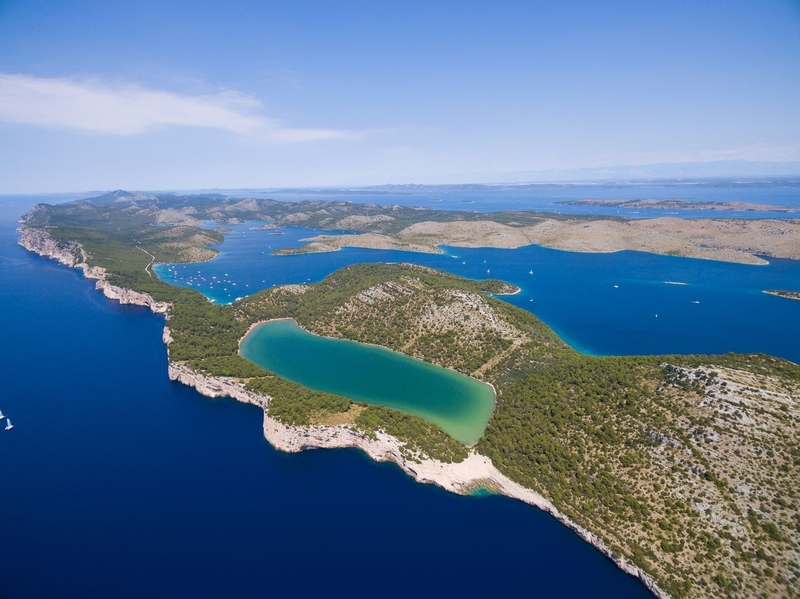 This tour starts with departure from arranged place (Biograd na Moru or Pakoštane), with cca 2,5 hours of crusing towards Kornati archipelago. 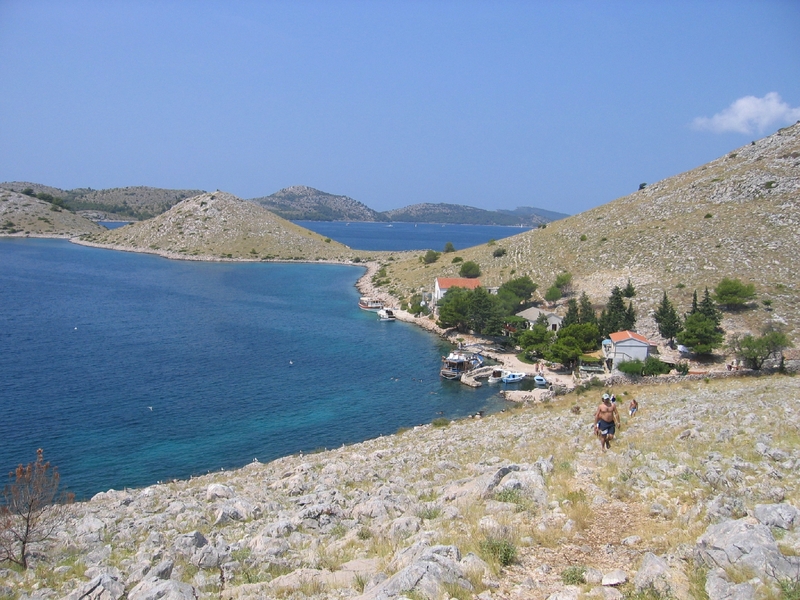 Route starts along the south side of Pašman Island, next to island Žižanj and fish farms and continues towards Island Žut. 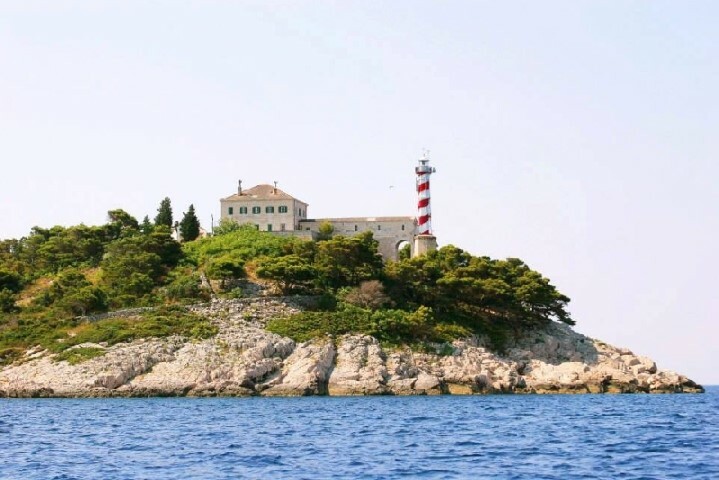 We are passing between islands Kornat and Dugi otok, where we reach the open sea, for sighteseing of famous high cliffs and an old lighthouse, after which we are headed to island Katina. 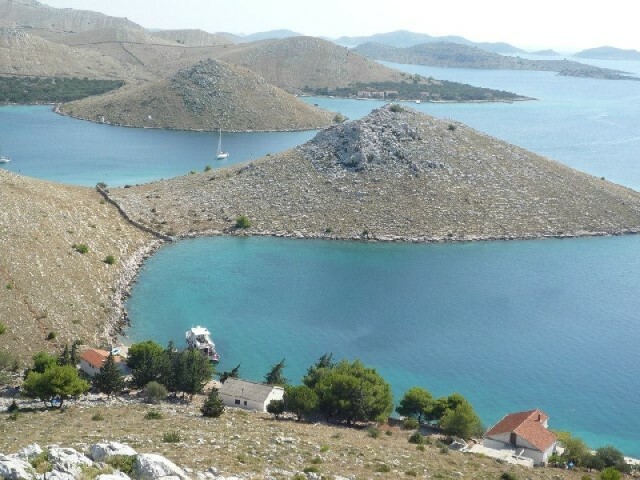 On this small island, guests have their first stop, for lunch served on the tavern terrace, as well as free time to take a swim and enjoy the peaceful surroundings of Kornati islands. 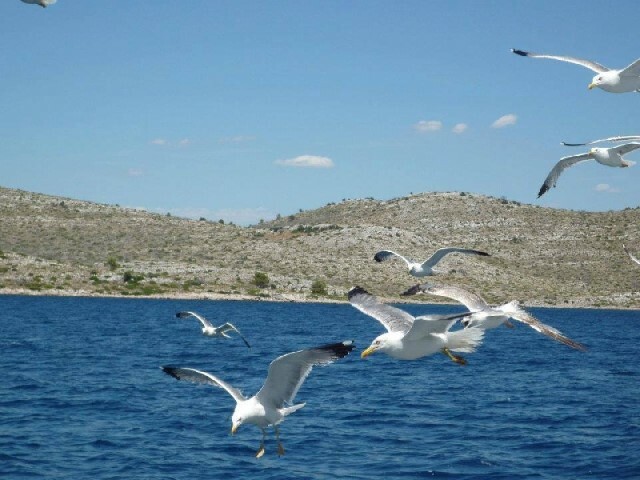 After lunch, we will visit Dugi Otok, and dock in the biggest and safest cove in Adriatic- Telašćića. 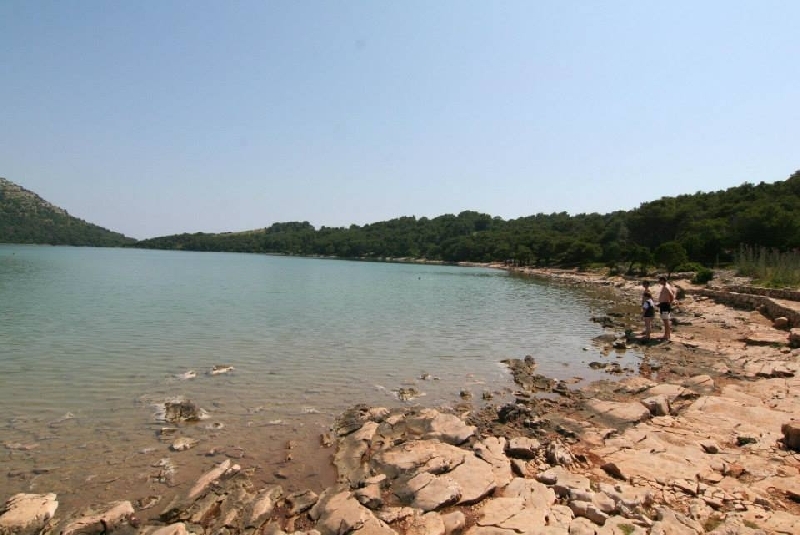 Here guests have have free time for swimming at the Salt lake or refreshing in the sea, for walking and visiting a viewpoint over the 150 meter high cliffs that descend steeply into the open sea on the south side of the island. 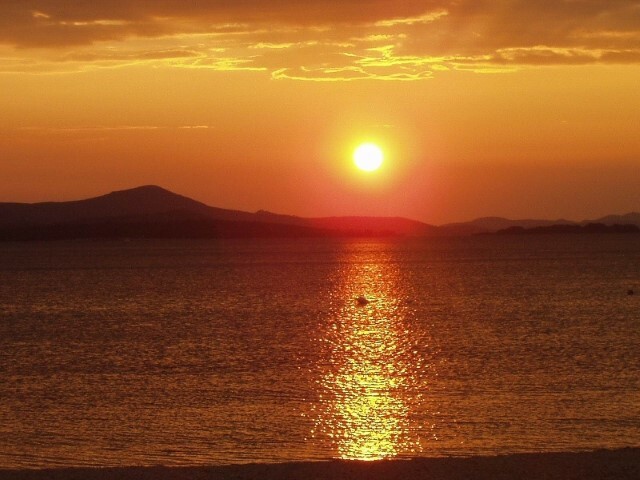 Return back is with same route with expected arrival around 6 PM. 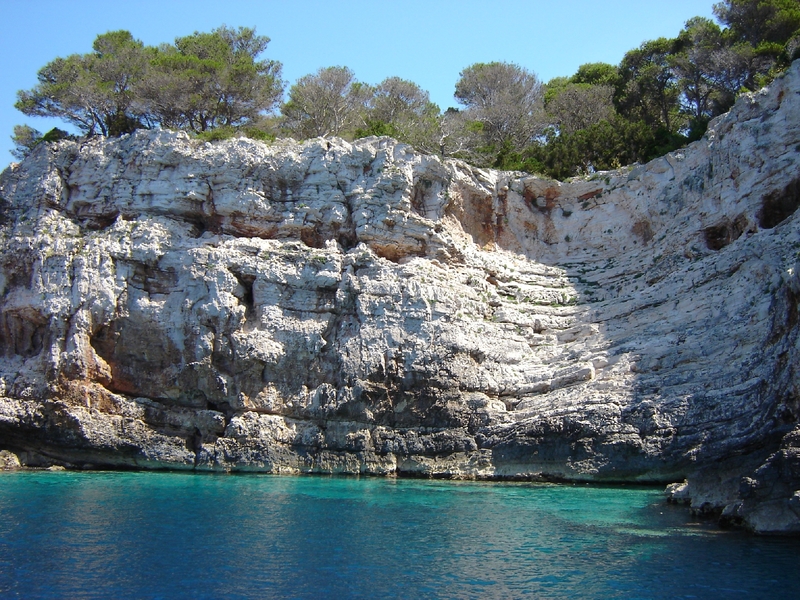 If the weather and time allows, we make additional short stop for swimming somewhere along the way. 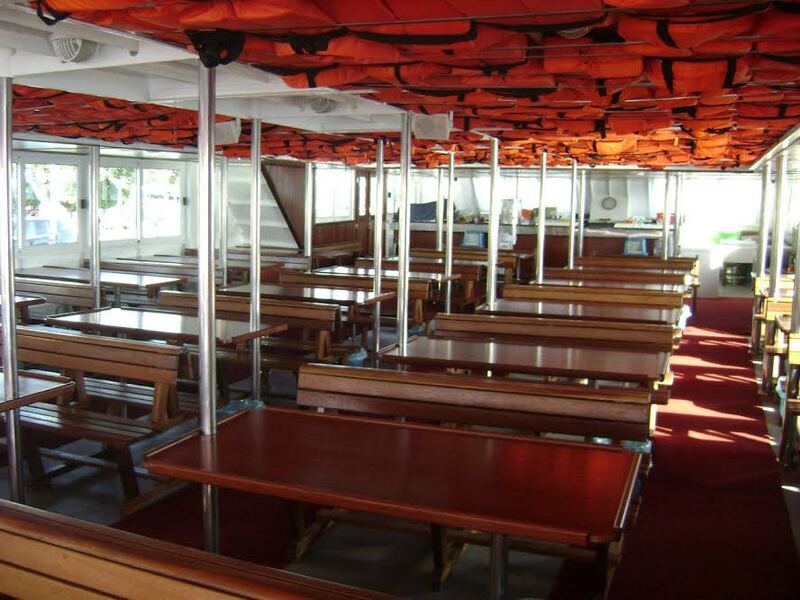 This wooden boat has a capacity for cca 60 persons. 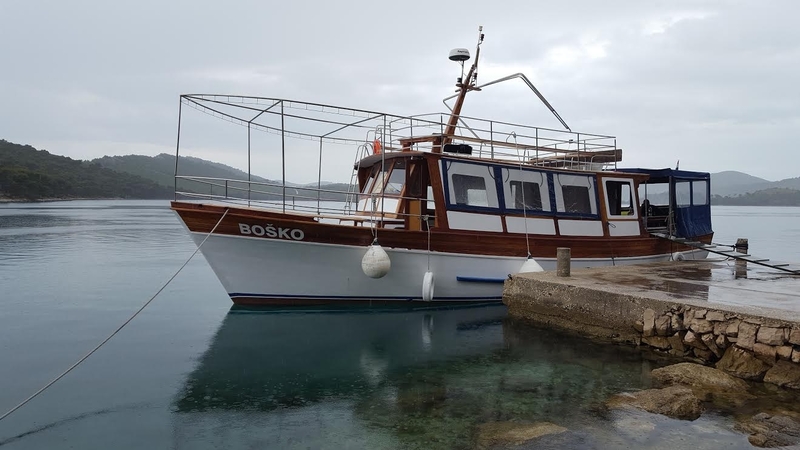 Departure from Biograd is at 09.00 am, and we're headed to the southern tip of the island of Pasman, through the strait between the island of Pasman and Zizanj (where we can find the fish and shellfish farm), the island Zut, then we go through Mala Proversa and continue to Tajerske Sestrice, where the old lighthouse is. 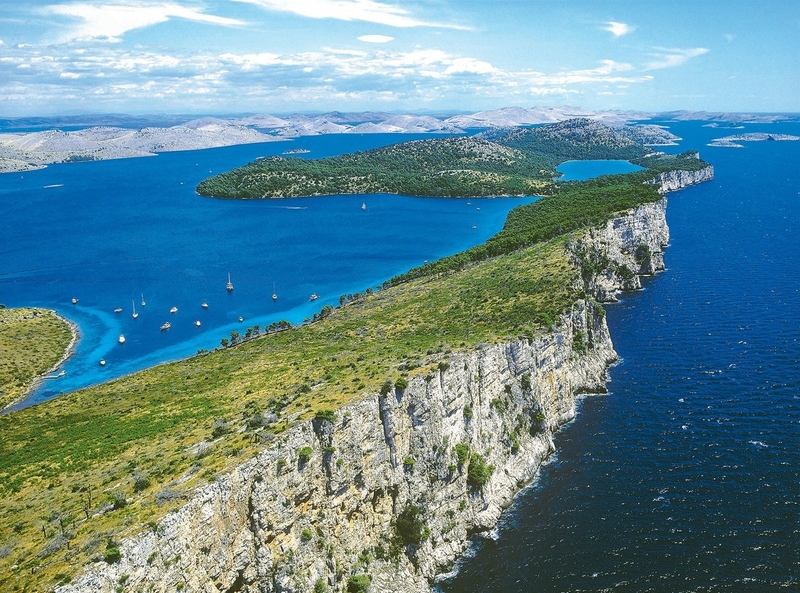 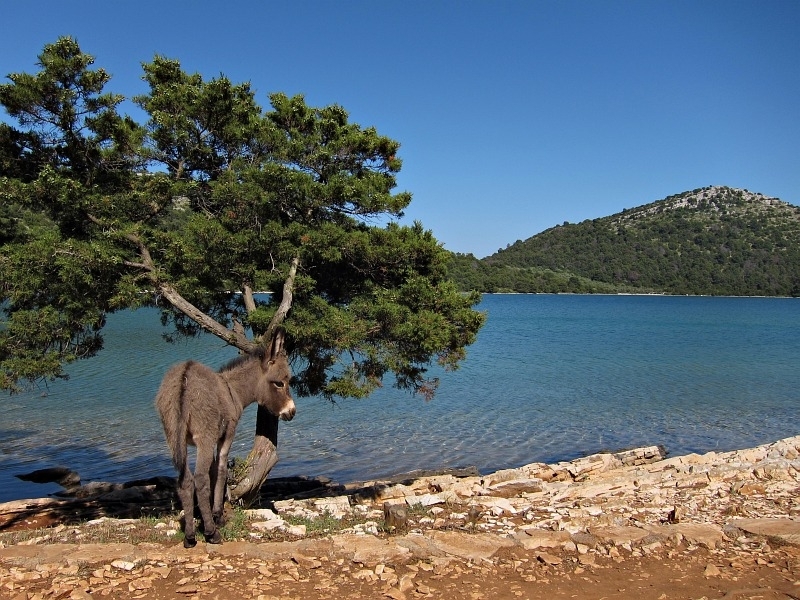 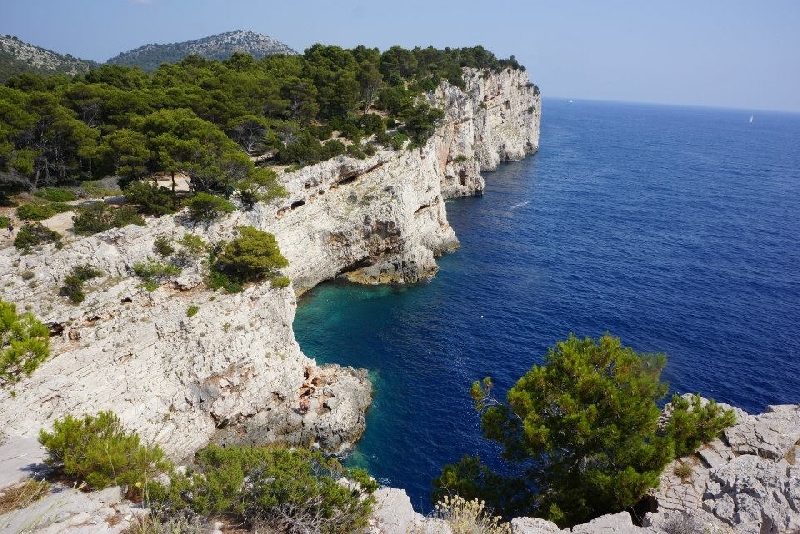 Next, we're passing near the island Taljuric, where we come to the open sea, than pass beneath high cliffs, and afterwards come to the bay of Telašćica and the Salt Lake - to the cove named Mir (on Long Island). 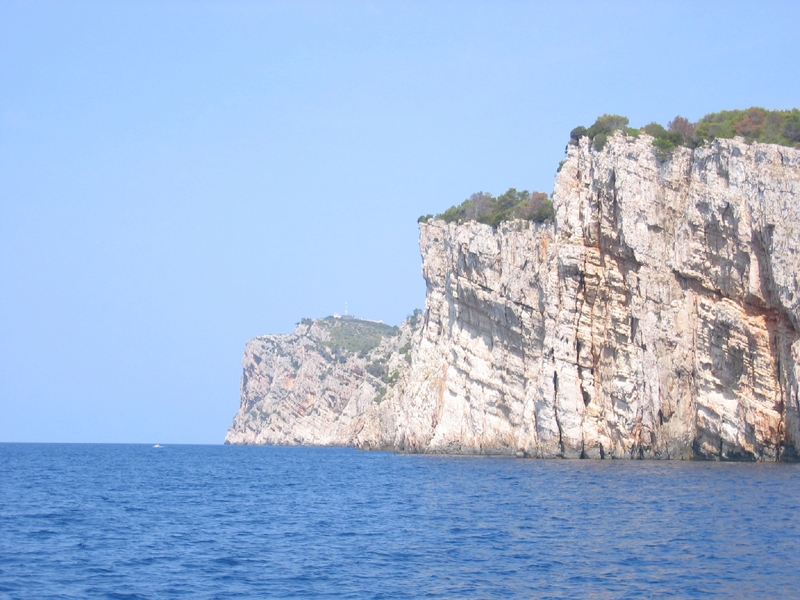 At around 12.30 the boat lands, and we have a break- free time for swimming (in salt lake or the sea), or a walk along the high cliffs. 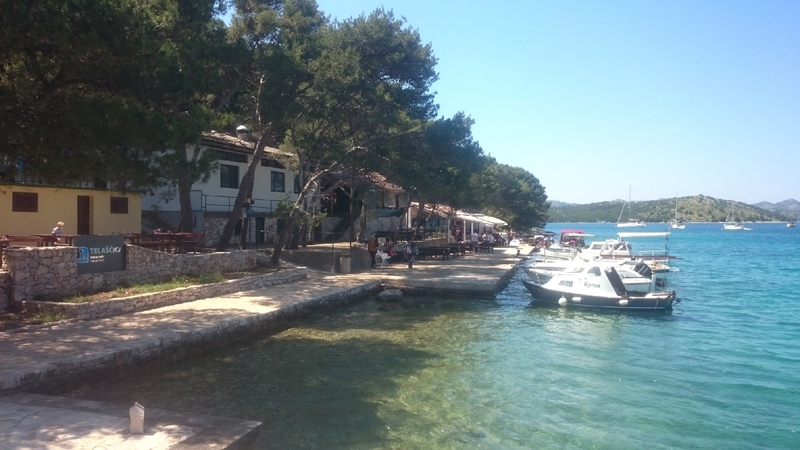 We return back the other way, under the bridge Ždrelac that connects islands Ugljan and Pasman. 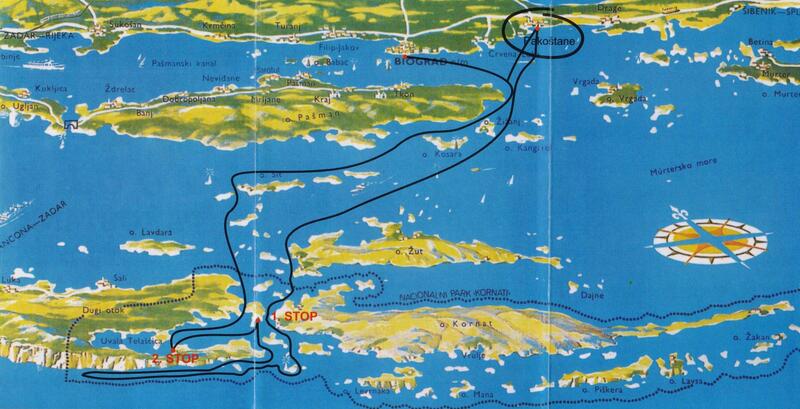 At last, going through Pasman Channel we arrive to Biograd, at 17.30 h.